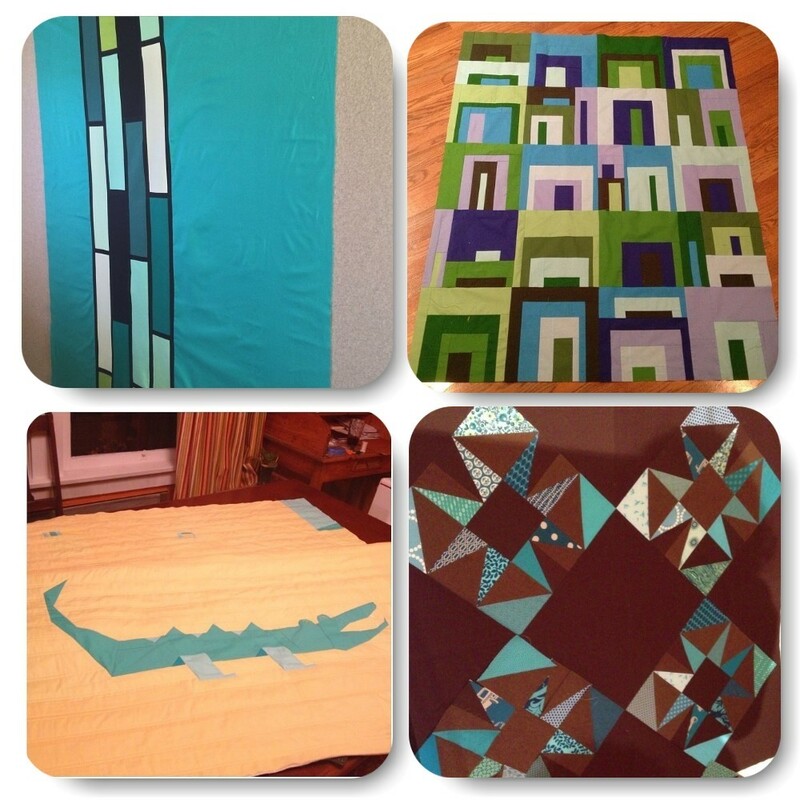 See the results of our Binary Two Color Challenge at Island Quilter on Vashon Island January 3 though February 6, 2014. 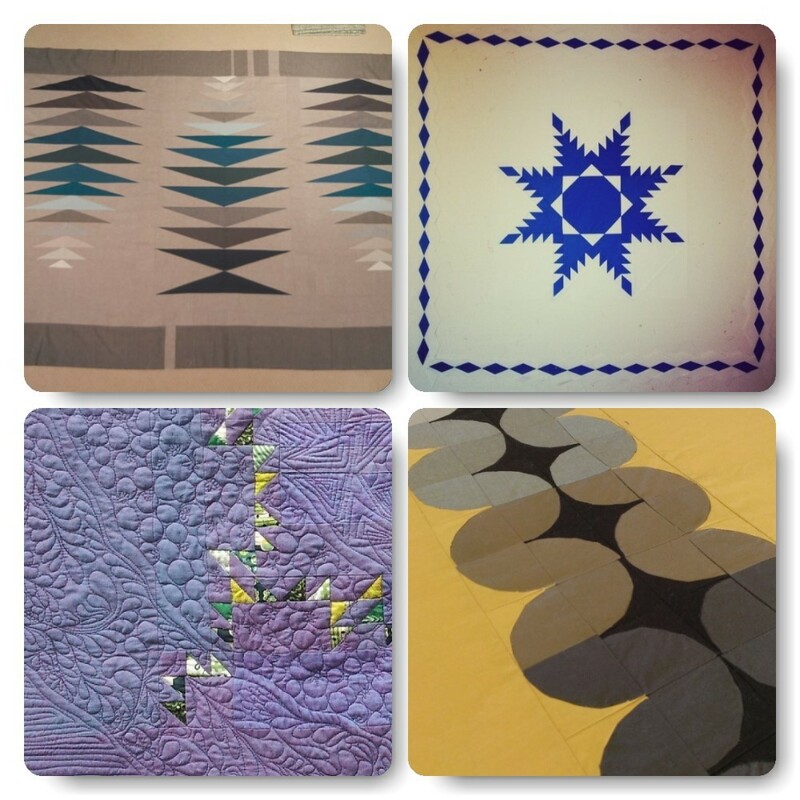 We thank Anja and Paul for their support of quilting in the Seattle area and especially for their continuing support of the Seattle Modern Quilt Guild. 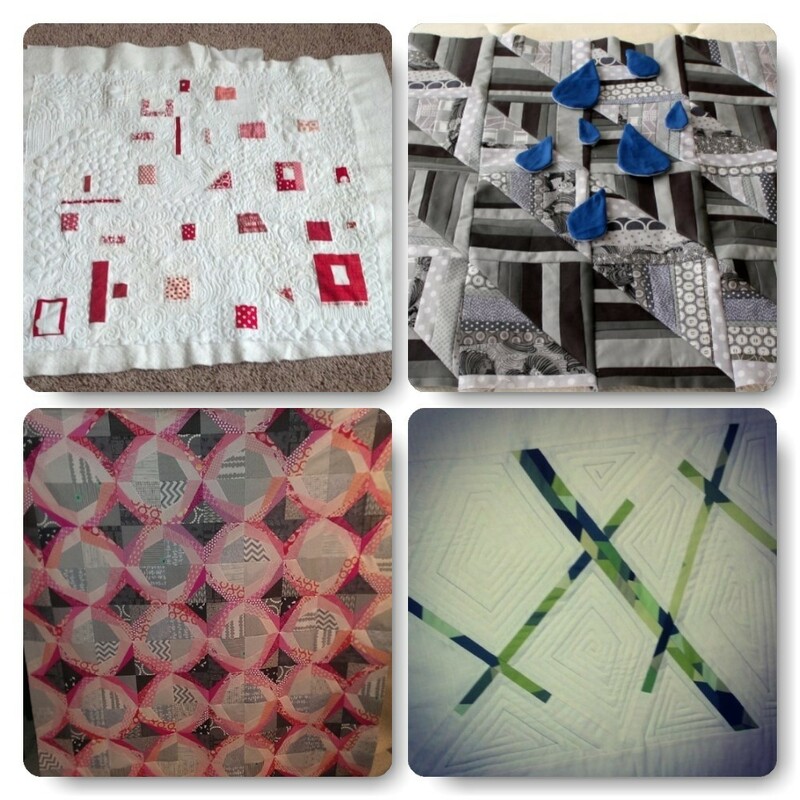 While the word binary is often associated with programmers working in the Seattle’s high tech industries, we create different software – quilts. For this challenge, we explored the simplest definition of binary, “consisting of, indicating, or involving two”, by using only two colors in our quilts. All values of the two chosen colors could be used as well as solid and print fabrics. Come see how we met the challenge.